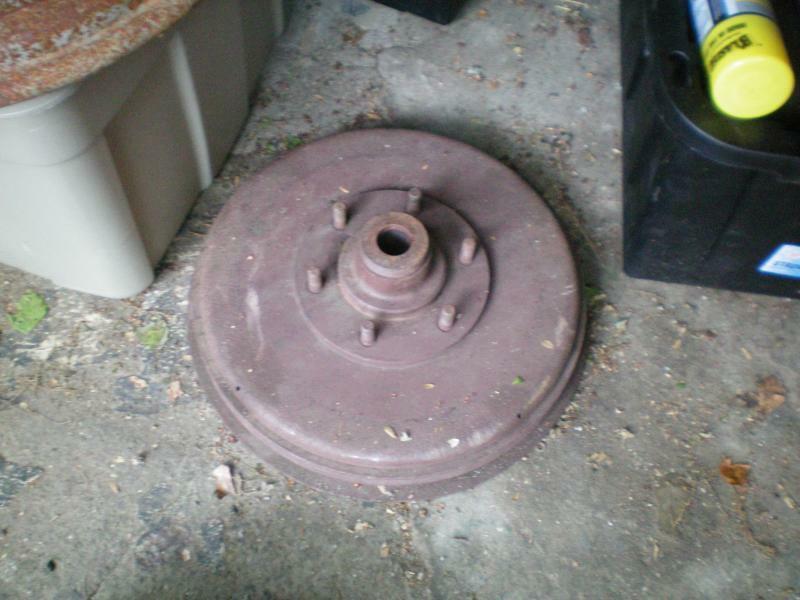 I have two either nos or very good stutz brake drums that I think are from a 1930 to 1934. Shipping anywere in the U.S is included . 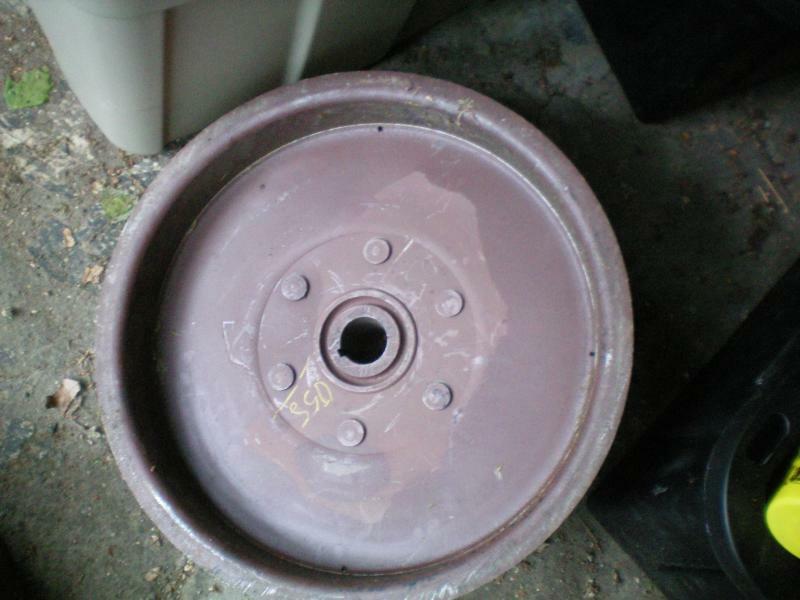 Does anyone know where I might find rear brake drums for a 1930 Stutz?